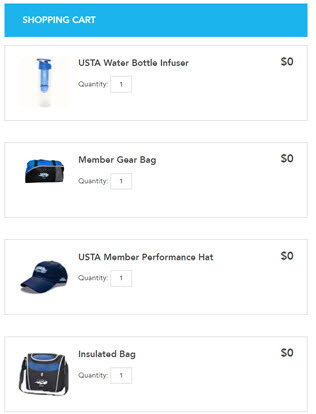 Q: I'm not a USTA Member - How do I get tickets now? 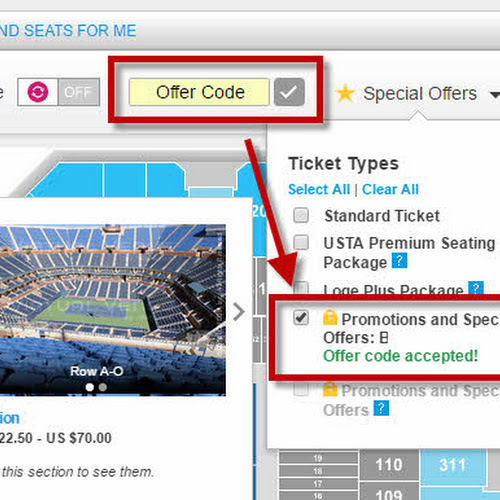 According to USopen.org: "Individual Tickets for the 2016 US Open are on sale June 2016." Q: I don't want to wait until June! What can I do?? Buy tickets from another fan (season ticket holders)! 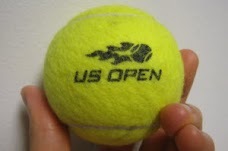 US Open Tickets available for purchase today! Note: The prices will vary depending on the session and quality of the seat choices, but there are almost always some available here. Plus when you buy from TicketMaster or TicketExchange, you can always put them back on sale again if you decide you need to sell later! The weekend sessions (Fri-Sun) tend to sell out very fast, especially just around Labor Day weekend (9/2-9/5) when everyone comes to NYC! With the schedule below, you can be sure to pick the right session and check ticket prices listed instantly.